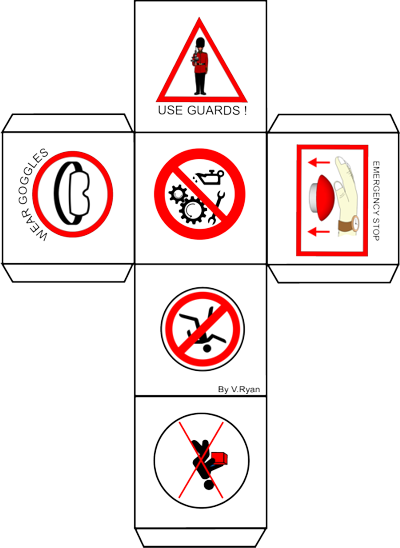 You are to design the layout to a safety cube. An example is shown below. On each side of the cube is a safety symbol and as the cube revolves a different symbol can be seen. The aim is that young children will find the cube more interesting than looking at a straightforward sheet of symbols and that they will learn what the symbols mean quickly. Either research safety symbols and collect examples or design your own. 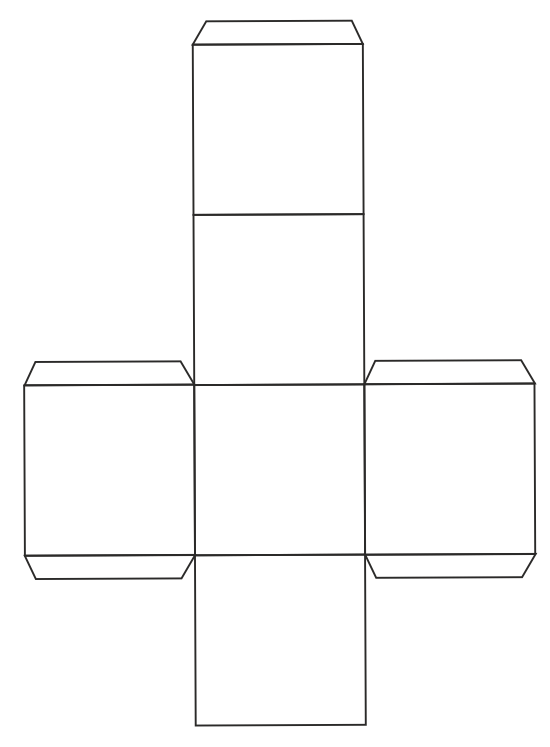 Add them to each side of the cube (use colour and shade). Cut out the cube, fold it and glue it together.